Following the global trends in interior decorating, we are presenting the theme TROPICAL. 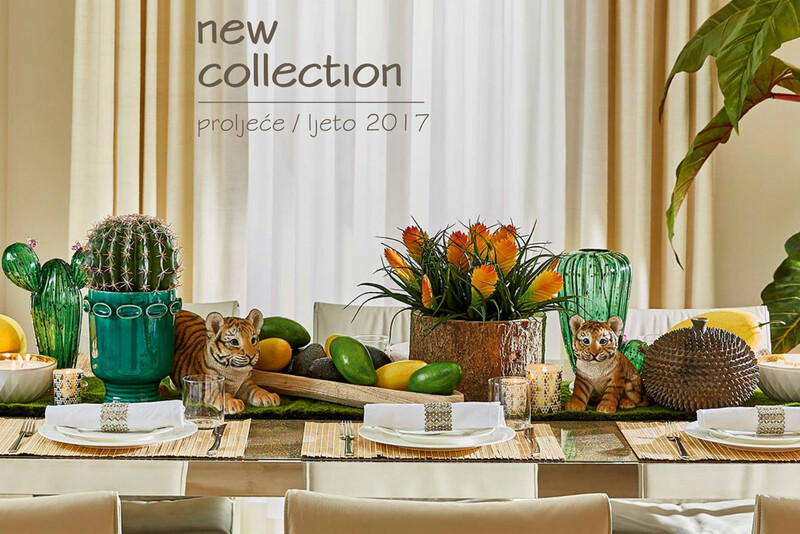 This collection is inspired by nature of the distant tropical regions and it brings freshness and positive energy into your home. Summer colors and natural materials are the right choice to enjoy your home.